A new anti-GMO petition has surfaced asking the Gerber company to not add new non-browning, genetically engineered apples to their baby food products. The petition notes that the genetically engineered Arctic Apples, which apparently never, ever turn brown, may be approved as early as December 2013, ending up in many companies products — and this news has ruffled quite a few feathers, least of all other apple growers and consumers. 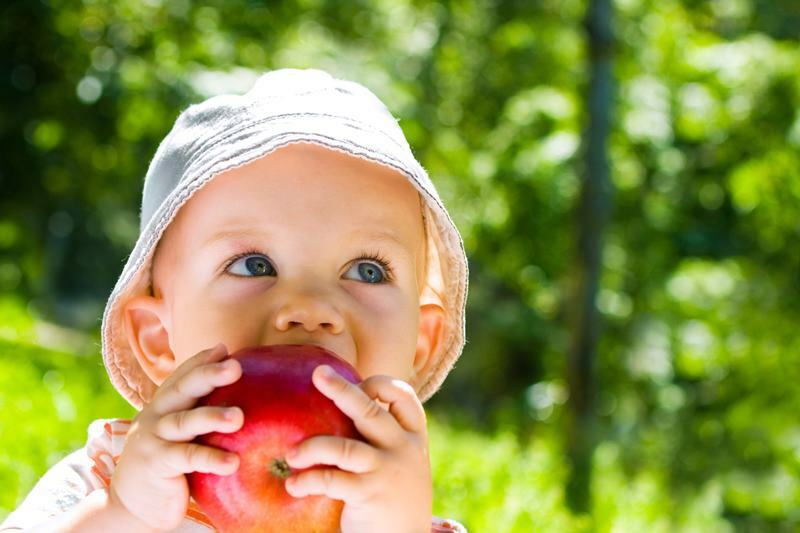 There’s no official word from Gerber that they plan on using these GMO apples in any of their products, and the Center for Food Safety lists Gerber as one of the baby food companies currently committed to non-GMO baby food. So, truly, this petition is a preemptive strike. Preemptive or not, the petition has garnered 15,145 signatures and counting, showing that consumers aren’t on board with GMOs in baby food, or other products. GMOs in food is nothing new, but until now, GMOs have mainly been found in processed food items, not fresh whole foods like apples or carrots, so this is the dawn of a whole new issue. Again, there’s nothing that says Gerber has confirmed that these apples are even on their table so to speak, but if you want to send the point home, just in case, feel free to sign the petition. + Tell Gerber: No GMO apples in baby food!